VH1'sT.I. 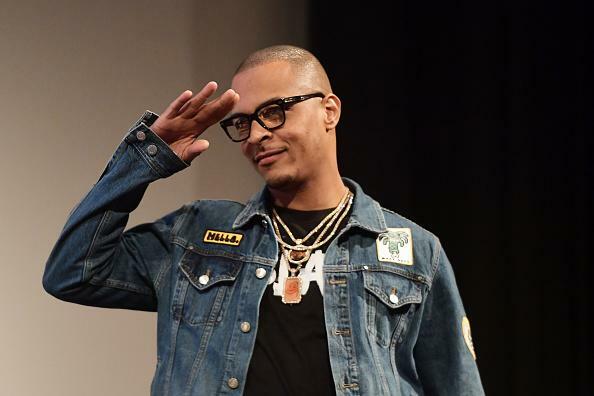 & Tiny: Friends & Family Hustle is set to return on Monday, April 15 at 9/8c, following a strong first season which revealed the strong bond between T.I. and Tiny, their family and closest friends. Both T.I. and Tiny serve as executive producers on the show, but they're not the only ones wearing multiple hats. 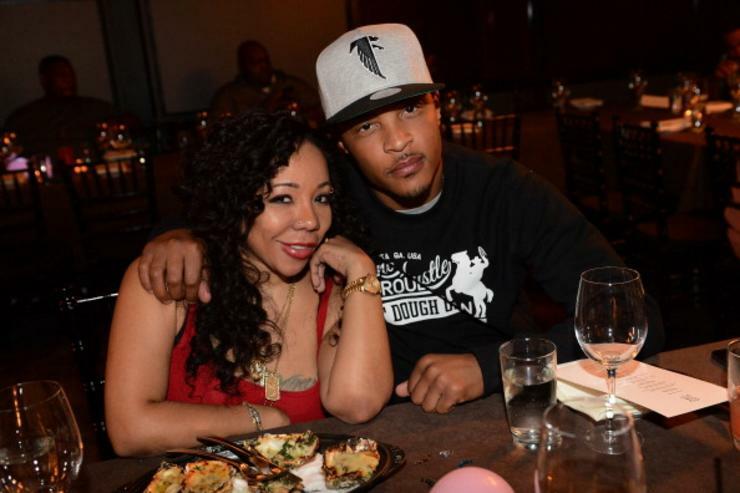 Scroll down to get reacquainted with the stars of T.I. & Tiny: Friends & Family Hustle, and tune in to VH1 on April 15 at 9/8c for the season premiere. A man who really needs no introduction at this stage of his career, T.I. has experienced success in all walks of life. 10 million albums sold, founding executive of Grand Hustle Records, owner of two successful urban clothing brands (AKOO and Hustle Gang), producer of the BET business competition series “The Grand Hustle," the list goes on and on. T.I. has launched a formal, charitable, social justice and philanthropic initiative, Harris Community Works, which is dedicated to driving systemic change in underserved communities. His philanthropic work includes relief and support efforts for Puerto Rico, Houston, Colin Kaepernick’s Million Dollar Challenge and more. On top of all that, T.I. is a coveted member of Atlanta Mayor Keisha Lance Bottoms's transition team, where he supports the mayor and city of Atlanta in policy and advocacy efforts that drive the city forward. 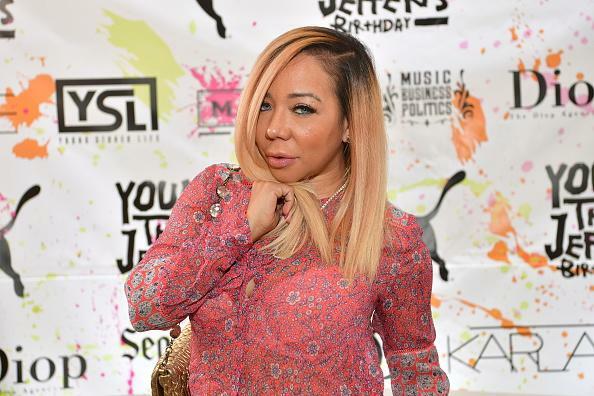 T.I's wife, Tameka “Tiny” Harris. rose to fame in the 90s as a member of the multiplatinum R & B group Xscape, alongside Kandi Burruss, Tamika Scott and LaTocha Scott, and she has been a reality TV staple since 2009. 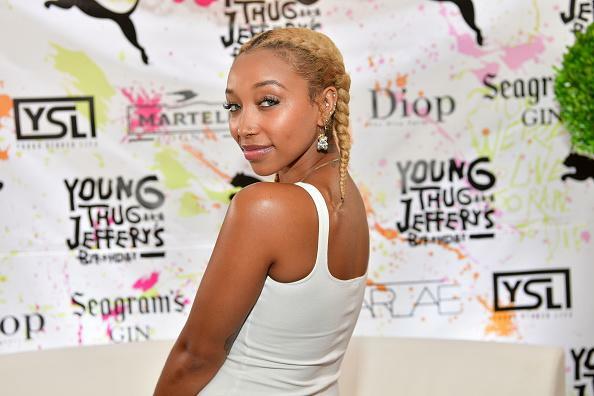 The eldest daughter of Tameka “Tiny” Harris, and stepdaughter of T.I., Zonnique “Niq Niq” Pullins certainly has the hustle gene. Niq Niq got into the music game as a teen, as a singer-songwriter in the girl group "The OMG Girlz," which was managed by her mother. The group disbanded in 2015, which allowed Niq Niq to pursue a solo career - and hasn’t looked back. The New Orleans native came into the public eye as the young bride of hip hop legend Lil Wayne, but the couple divorced in 2006. Since then, Toya has made a name for herself on reality tv, which included the "Tiny and Toya" spin-off. 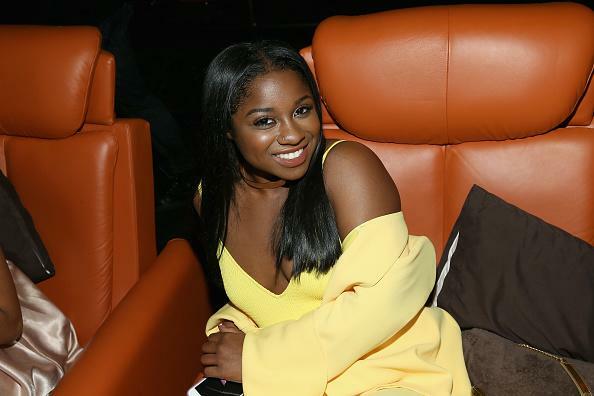 The daughter of Antonia “Toya” Wright and hip hop legend Lil Wayne, Reginae Carter has lived her entire life in the public eye. Now, the 20-year old is trying to make a name for herself outside of the shadow cast by her famous parents. 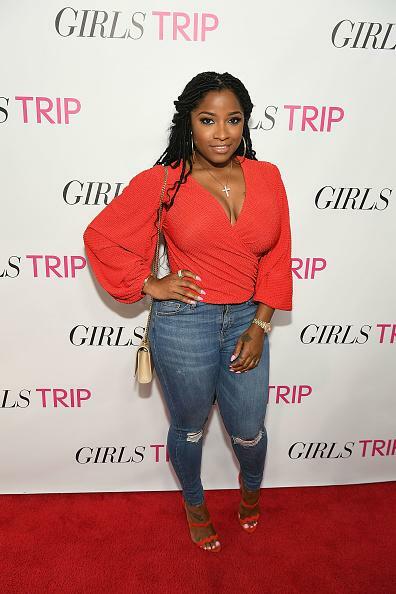 Reginae first got into the music business as part of the girl group "The OMG Girlz," alongside Niq Niq, but she has since shifted her focus to acting. 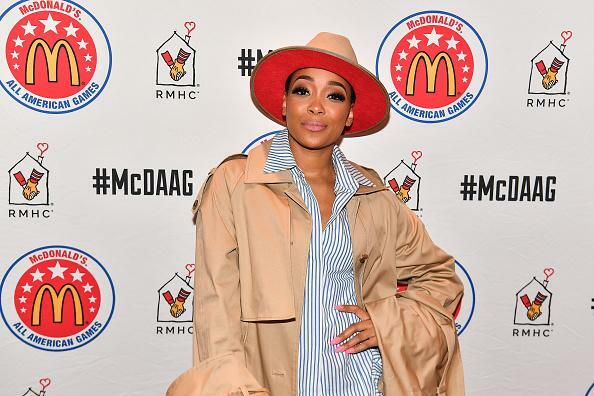 Monica Brown, more commonly known simply as Monica, is a multiplatinum Grammy Award-winning artist and singer with sales of over 25 million. Not to mention, an actress, philanthropist and entrepreneur. 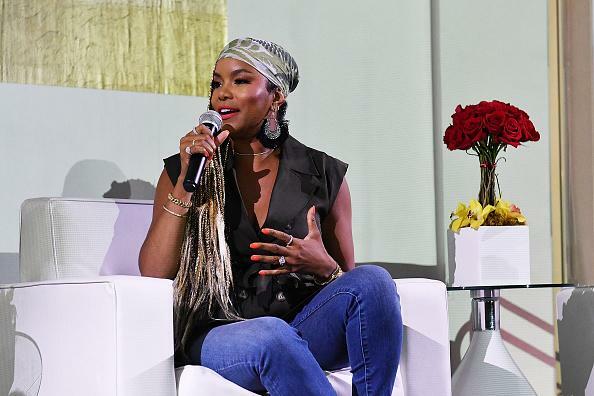 As a founding member of Destiny's Child, LeToya Luckett has been in the game since the mid-90s. After splitting from the iconic girl group, the two-time Grammy Award winner pursued a singer-songwriter career as a solo act. LeToya's debut album on Capitol Records topped the Billboard 200 chart and was certified platinum. Her album "Back 2 Life" was released in May 2017 on eOne. This season on "T.I. 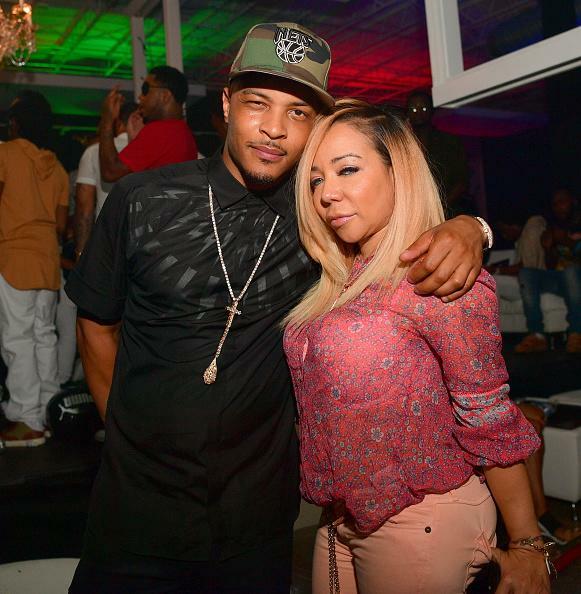 & Tiny: Friends & Family Hustle," we'll see T.I. and Tiny move back in together, while their close friends experience changes in their own lives. For instance, Letoya and Tommie welcome their first child while Toya looks to expand her business empire and figure out what's next for her and her boyfriend Red. Additionally, Monica will be forced to juggle a new album and tour, while simultaneously dealing with a health crisis in her family. Needless to say, there's a lot to unpack.